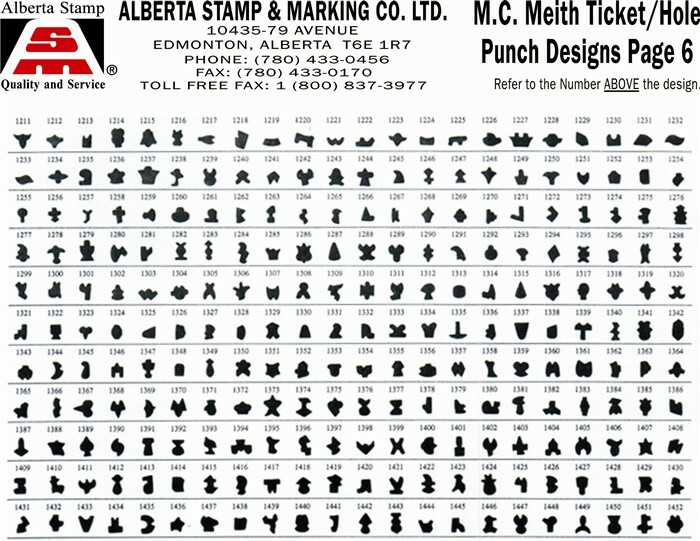 The M.C. 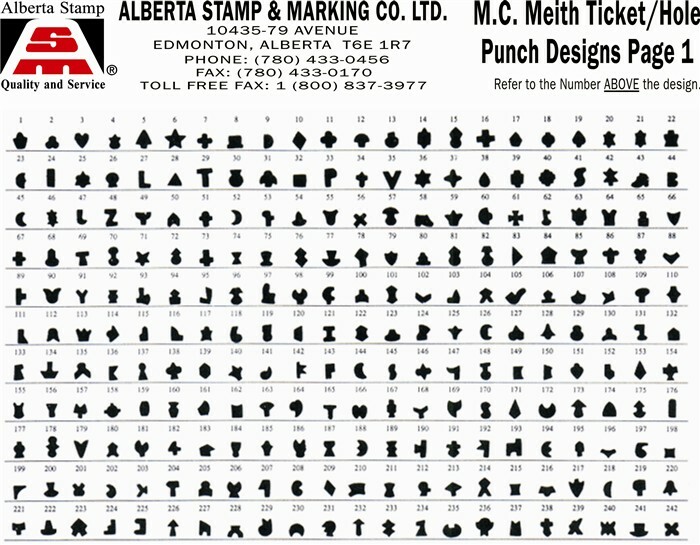 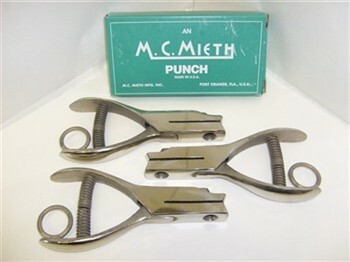 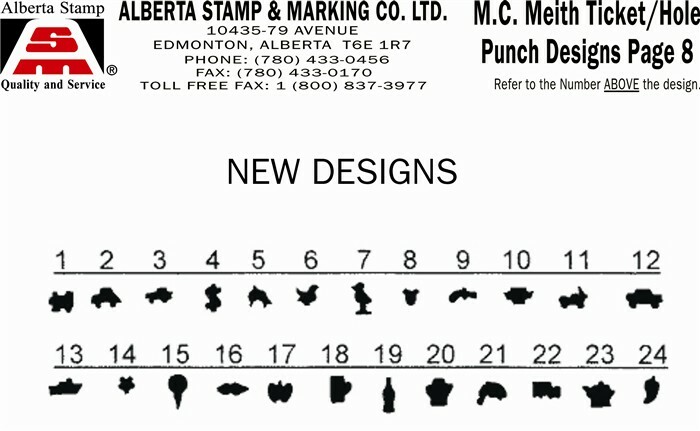 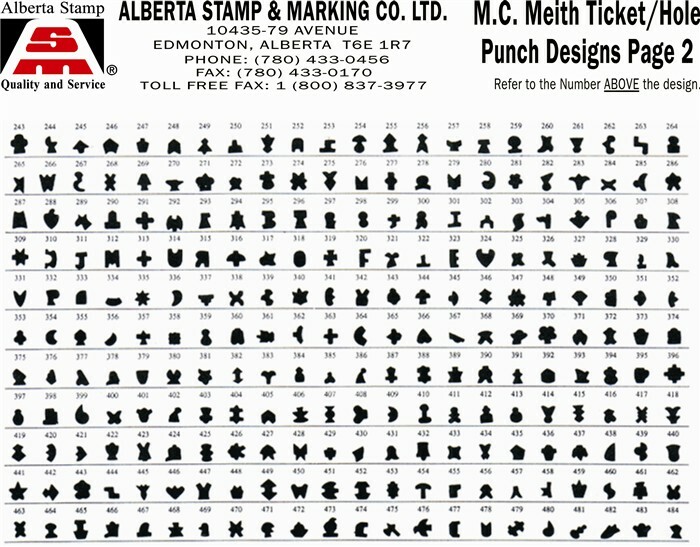 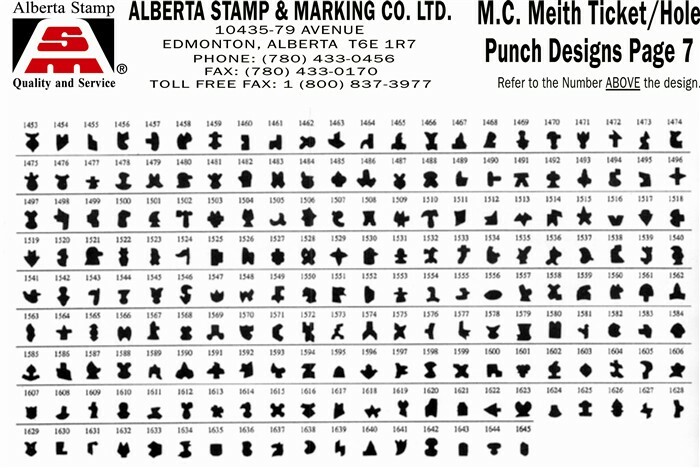 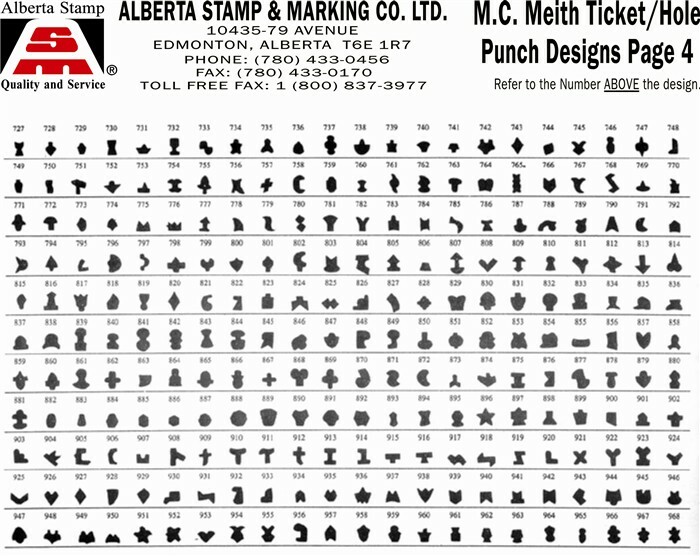 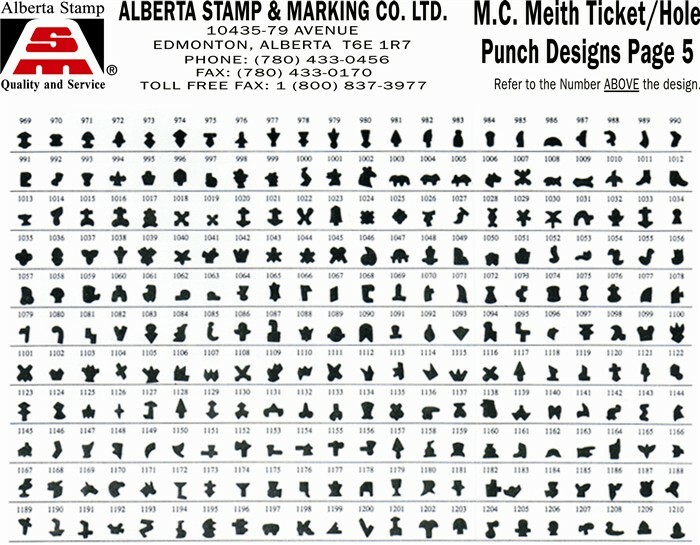 Meith Punches are among the best Quality of punches available. 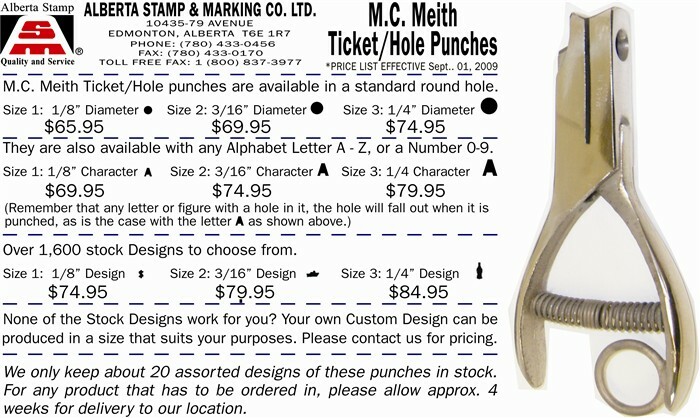 With a hardened steel punch die, it is sure to last for a very long time. 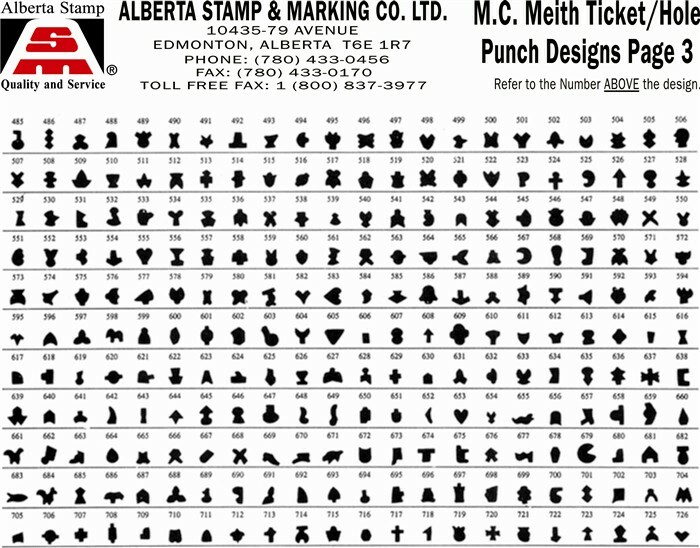 With literally hundreds of choices of designs that are available, browse through them, and you will find one that suits your needs.